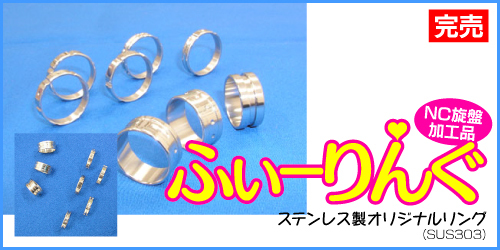 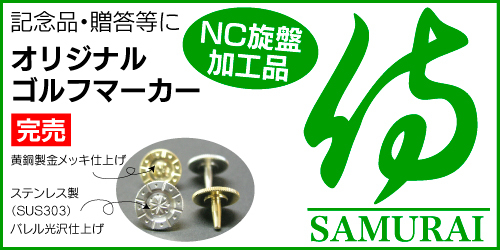 We are NC precision lathes factory of the stainless steel, iron, aluminum, brass, plastics & etc., from 3 to 300mm diameters. 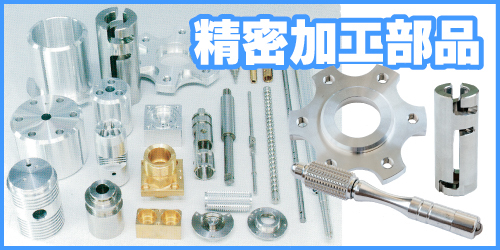 Our factory has a good reputation from the fields of Semiconductor manufacturing, Machinery, Medical equipment manufacturers & etc., especially the hydraulic and pneumatic components. 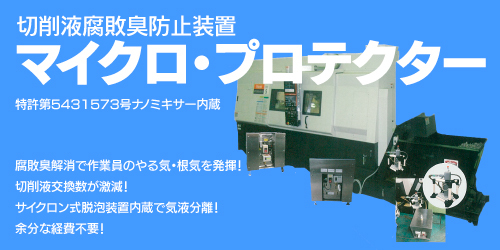 The most feature of Iwase, NC precision lathes factory, is a passion to make the products with the latest machinery and flexible action by 24 hours working. 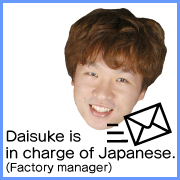 Also our factory is using all the Natural rapeseed oil for the machine cutting oil so that it is a eco-friendly factory for both people and environment. 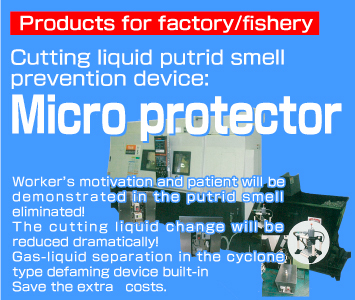 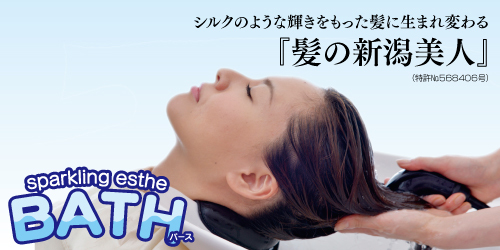 Since its establishment, we are developing many products in patented technology taking the advantage of processing technology so that our products have been using the people of various industries, including the major companies. 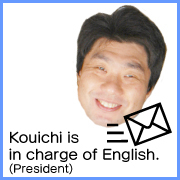 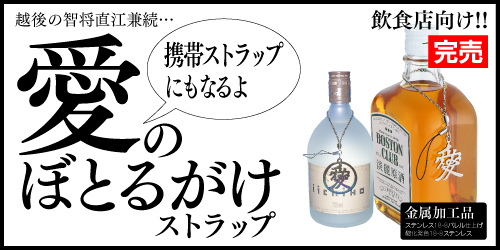 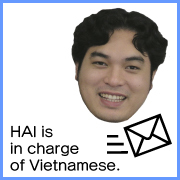 ・Hai is in charge of Vietnamese. 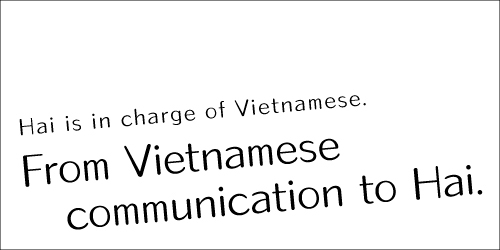 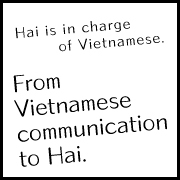 From Vietnamese communication to Hai.